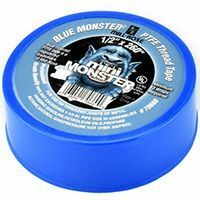 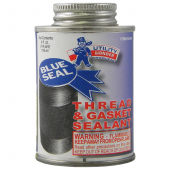 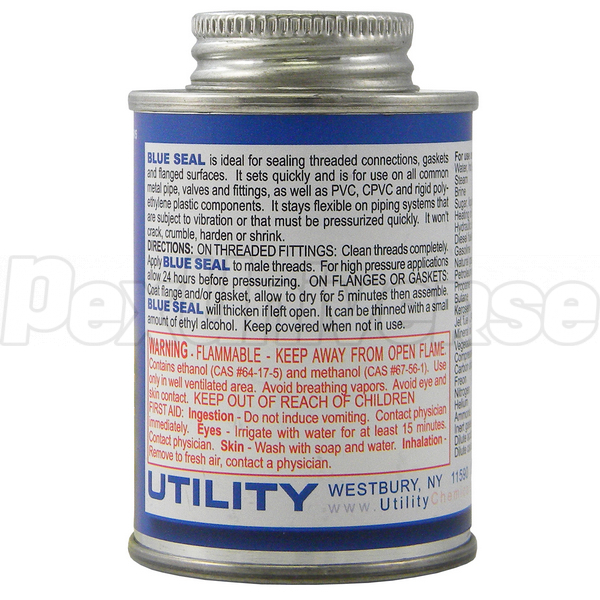 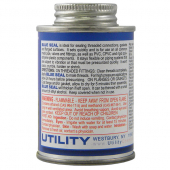 Blue Seal thread and gasket sealant is ideal for sealing threaded connections, as well as gaskets and flanged surfaces. 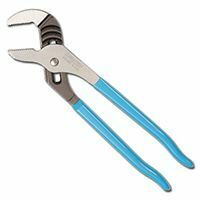 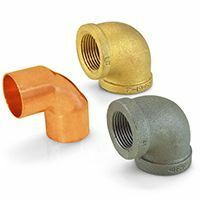 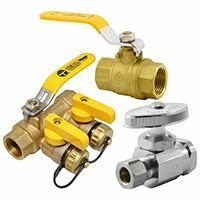 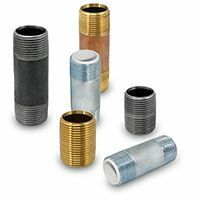 It sets quickly and can be used with all common metal pipes, valves and fittings, including brass, copper, black, steel, PVC, CPVC, PE and others. 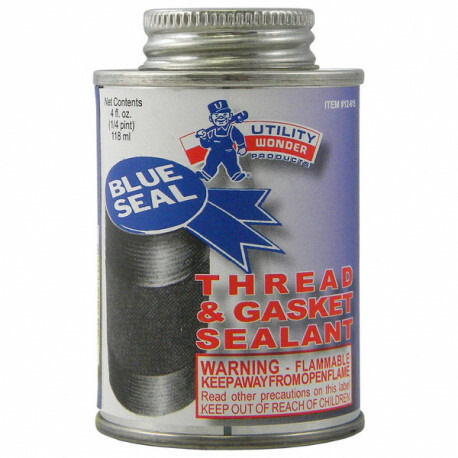 Pressure Rated: 12,000 psi (for liquids) or 3,000 psi (for gas).